This exciting course covers basic mindset, nutrition and training approach to help manage your lifestyle. We run this course regionally once a month, and can also be accessed via a portfolio of work. There are no formal entry requirements for this course. 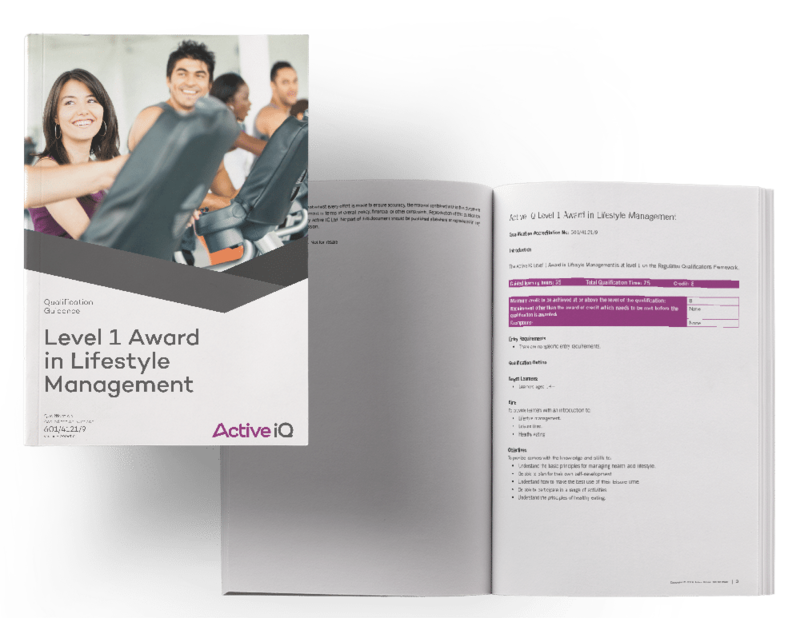 This course is designed for people looking to enter the fitness industry.